Chriseline Beaubrun was fifty-seven years old when she was diagnosed with congestive heart failure. A widowed mother of two, Chris has just completed her master�s degree in nursing, and she felt that she had the skills to deal with life�s challenges. But her biggest challenge hit her like a blow to the stomach when her cardiologist delivered the official diagnosis. Congestive heart failure? How could that be? As a nurse, Chris had worked hard all her adult life and had taken care of her body. But there was no denying the cold, hard medical facts. As Chris�s symptoms worsened despite medications and a defibrillator implanted in her chest, as she reached the point at which she was unable to take a single shallow breath without intense pain, her options for long-term survival were pared down to one: a heart transplant. This was her last, best chance, and because she was determined to survive, she agreed to interview for the position of organ recipient. She got the job and was added to the transplant list, and now Chris tells her story of the many ups and downs facing heart transplant patients�the anxiety of waiting for a heart that might never come, months of hospitalization as her condition worsened, and finally the call that a heart was on the way and the surgery itself. Afterward came the satisfaction of taking her first deep breath in more than a year and leaving the hospital to live her brand new life. Throughout the long process of recovery, Chris experienced both successes and setbacks. But her new heart remained strong, as did the support of her family, friends, and colleagues. 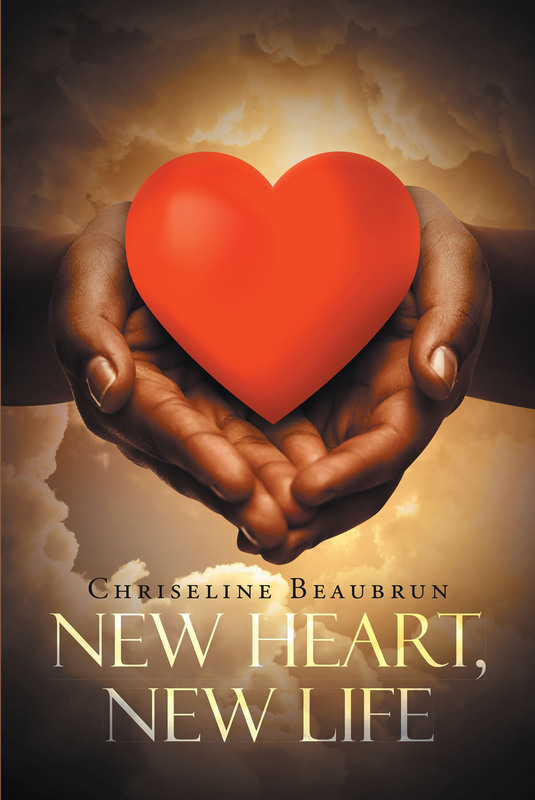 Chris hopes that her book will inform and inspire organ transplant recipients and their families.